Fleur’s much anticipated latest novel is now available online and in all good book stores! Having sold over 500,000 copies of her books, she has solidified her position as one of the country’s favourite storytellers. 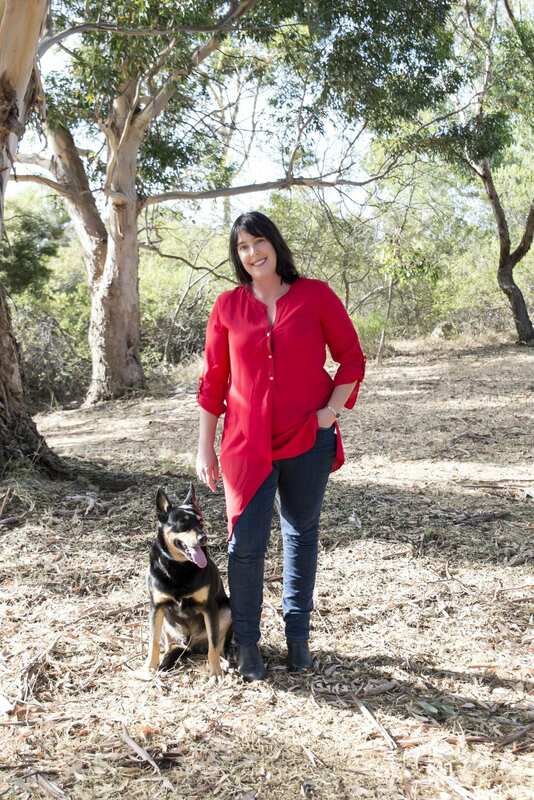 One of Australia’s leading rural literature authors, with her books becoming best sellers almost as quickly as they hit the shelves, Fleur draws inspiration from having lived and worked for much of her life on a farm – including early life on her parent’s property in regional SA, and more recently on her 8000 acre property in regional WA. Fleur McDonald is a highly sought after guest speaker. Fleur not only is available to present on the topic of writing, but also across areas she is most passionate about. This includes country life, autism, domestic violence and her non for profit organisation “Breaking the Silence” which tailors Domestic Violence services across Australia. Fleur McDonald is a highly sort after guest speaker. Fleur not only is available to present on the topic of writing, but also across areas she is most passionate about. This includes country life, autism, domestic violence and her non for profit organisation “Breaking the Silence” which tailors Domestic Violence services across Australia. Targeting Domestic Violence in your town – finding help made easy. Fleur McDonald is also founder and Chair of the Board for the non for profit organisation, Breaking the Silence. This organisation aims to provide a one-stop resource via the website, to provide information on local services for people experiencing Family and Domestic Violence in rural and remote areas of Australia. The website collates essential support service contact details, individually tailored to each shire. Domestic Abuse is a complex issue and through Breaking the Silence Fleur aims to reach and support, as many rural people in need, as possible. Fleur’s much anticipated latest novel Without a Doubt is now available online and in all good book stores!